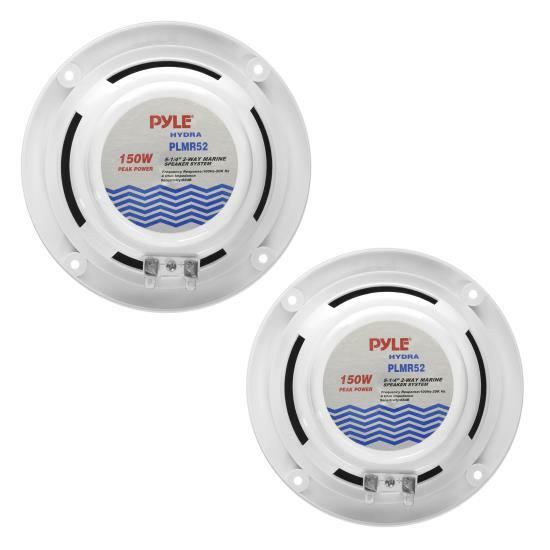 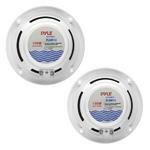 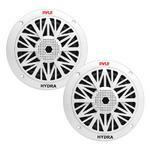 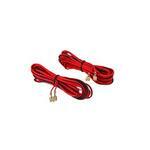 Pyle 2 Way Waterproof 5.25'' Speakers. 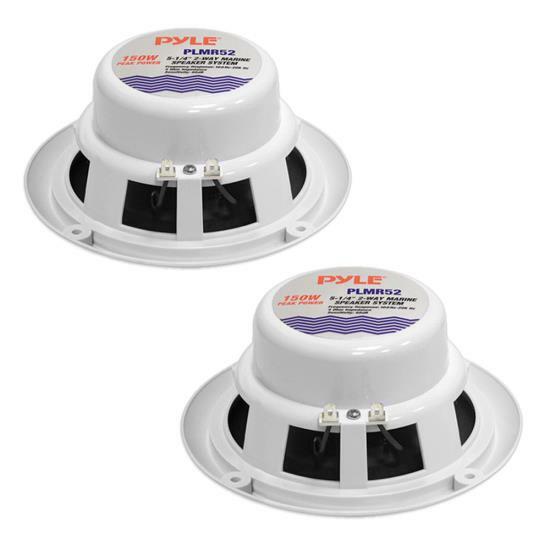 Whether these are fitted on your boat or providing sound onto the decking of your patio - they will be a welcome addition! 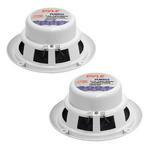 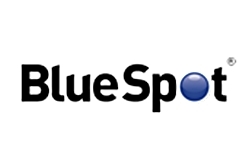 Used by many high end US manufacturers as standard equipment in their high end Luxury / Sports boats Models. 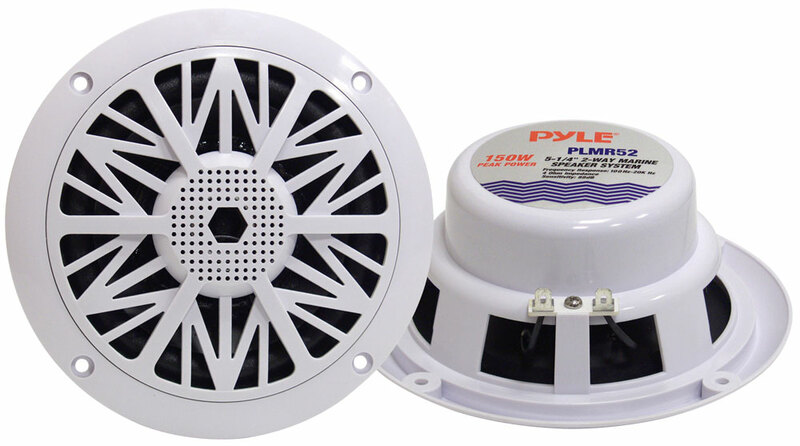 Amp Requirements: These speakers are best amped on a traditional 2 Channel amplifier or run from your high power head unit. 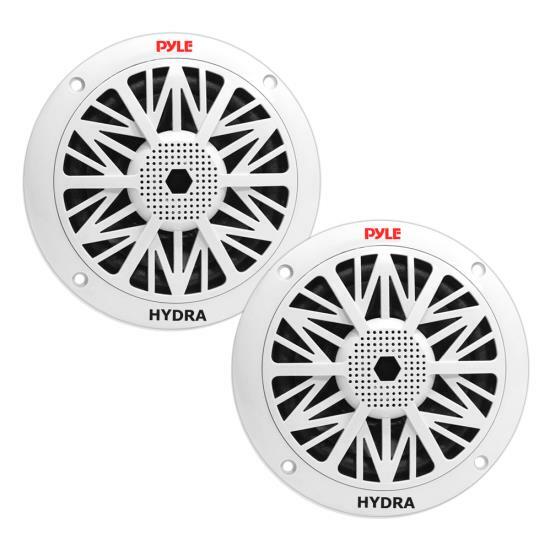 If you would like recommendations or a package deal on Speakers/Amp/Wiring please email us and we will provide the best package we can for both value and performance.